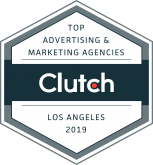 We’ve equipped you with everything you need to establish a clear-cut digital marketing strategy that yields real results. TO GROW OUR CLIENTS' BUSINESSES, AS WELL AS OUR OWN. 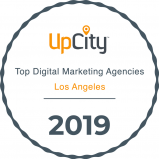 Discover the proven digital marketing strategy that helped us become one of the top 25 digital marketing agencies in Los Angeles. Grow your business faster with our easy-to-follow blueprint for effective research and insight-driven strategy design. Stay ahead of the competition with the same strategies professional digital marketers use. WE'RE UNLOCKING THE VAULT TO SAVE YOU RESOURCES. 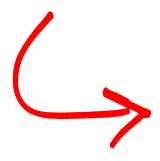 1- Create one single image containing the full overview of your entire business model. STOP RELYING ON ONLINE COURSES, WEBINARS, CHECKLISTS, OR EBOOKS WHEN A SURE-FIRE STRATEGY TEMPLATE IS AT YOUR FINGERTIPS. 2- Get a clear picture of how your business is already performing online. 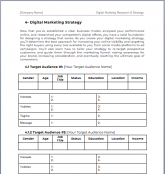 3- Get valuable insight into your competitors’ digital marketing strategy. 4- Determine the best approach for increasing your visibility and targeting the right buyers. "We've are using this template for over two years now and I still can't believe what a huge value this template brought to my business. So happy to come across this." "This template absolutely nailed it with the sheer amount of information, scientifically proven strategies and everything else I ever needed, brought together in a magical way." "This template saved us a lot of time and thousand of Dollars. 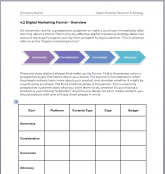 We could finally find a template that addresses every important element of marketing." 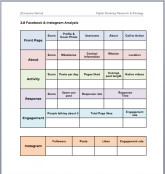 DOWNLOAD THIS TEMPLATE AND GET 2 FREE VALUABLE RESOURCES INCLUDED TO BOOST YOUR SOCIAL MEDIA MARKETING AND EMAIL MARKETING.